Suzanne Farver, Navarre Perry, Gwen Chanzit(sp, Chanzid? 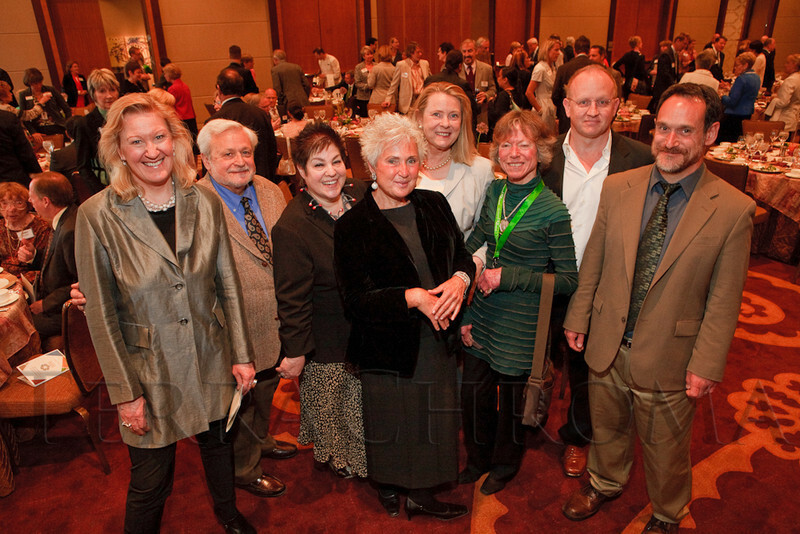 ), Dianne Perry Vanderlip, Mimi Ruderman (cq), Nancy Tieken, Michael Johnson, and Blake Milteer. Bonfils-Stanton Annual Awards Celebration at the Four Seasons Hotel Denver in Denver, Colorado, on Wednesday, May 11, 2011.